After Link seals Ganondorf in the Sacred Realm, peace returns to Hyrule. But soon Link's old friend Navi goes missing. While wandering through the forest in search of Navi, he meets Skull Kid. 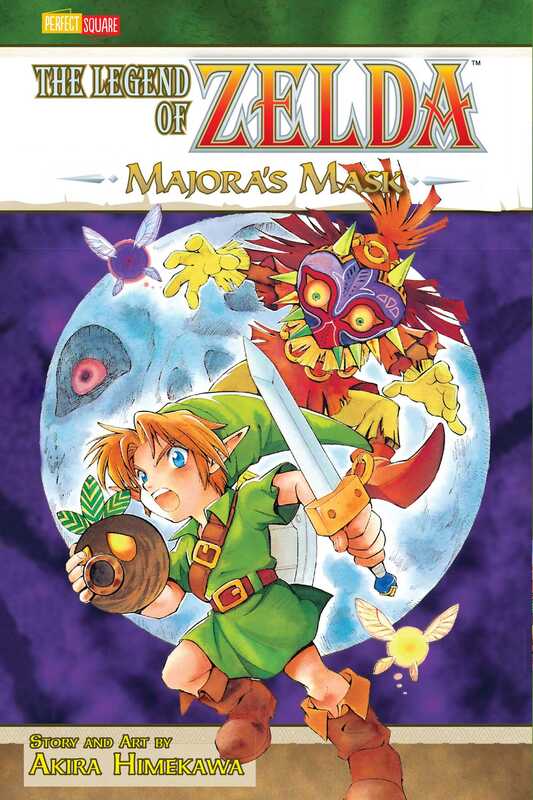 The mischievous Skull Kid steals the Ocarina of Time from Link and turns Link into a Deku Scrub! Setting things straight this time will take Link on an amazing journey to a parallel world where he meets new friends and new enemies!